Perhaps you recall the rash of Wiimote-related accidents seven or eight years ago. See, people got really, super into playing Wii, and sometimes the Wiimote just slipped and crashed into the TV. 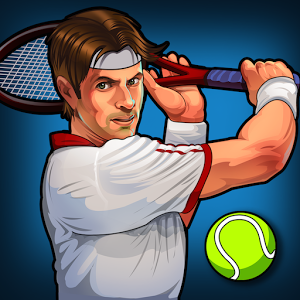 Motion Tennis Cast is kind of like Wii Sports Tennis, but you're controlling it with your phone. That's two expensive things you can break if the phone slips. If you excuse the name (it started as an iPhone-only device), the iControlPad appears to be a pretty nice solution for "real" gaming on a touchscreen phone. Culled from left-over Open Pandora gaming console parts, the iControlPad includes dual analog sticks along with rear trigger buttons. 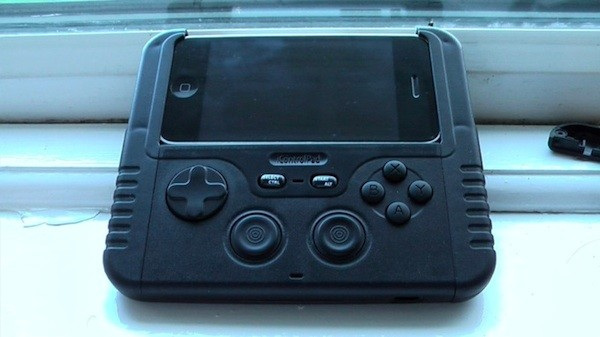 The device pairs with your phone over Bluetooth, so it should be supported by your favorite emulators. Craig Rothwell of the iCP/OPP team has just posted a video updating folks on the status of the project, finishing by saying that we should see the iControlPad shipping out by the end of the month.